Every August a switch flips in my head, one minute I’m savoring every moment of a lazy, hot summer day and the next I’m dreaming of pumpkin spice, cooler days and the kids being back in school. Summer is wonderful but damn is it exhausting. And as much as I love the unscheduled time with my kids, I’m so ready for Fall and back to school. We need a return to routine around here and I’ve definitely reached the point where I’m over summer vacation. But Back to School brings its own sea of emotions with it. Maybe you’re excited, maybe you’re anxious, maybe unlike me you weren’t ready for summer to be over. The first day of school has me ping ponging across the emotional spectrum but mostly I’m ready for a return to routine and 6 hours without someone telling me they are bored. You are so ready for back to school that you’ve been counting down the days since the end of July. You have done all the summer things and are so over it. 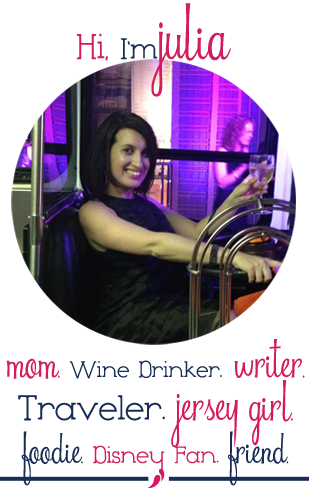 You’ve got your hoodie and Uggs ready to go and your kids backpack is parked by the door. Bring on back to school. A Cabernet Sauvignon is perfect for that chilly breeze you are certain is around the corner. You might feel a little bit guilty about just how excited you are for school to start. Sure you loved summer vacation but you also love 6 hours of uninterrupted doing what ever the hell you want, even if that is binge watching Netflix in your LuLa Roe. Sure there is just orange juice in that glass, no judgment here. You are holding onto summer vacation with all your might. The kids get a little older every school year and these summers with them feel fleeting. You hate having to set an alarm clock, keep to a schedule and deal with homework every day. You wish you were back relaxing at the pool. Riesling is just sweet enough to cut out the bitterness of summer being over. You feel like you haven’t accomplished a single thing since school let out. You juggled work, having kids at home, vacations and family obligations and now you are ready to get back to your routine. After the bus pulls away you will likely jump in your car, blare the radio and sip your coffee in peace. A strong oaky chardonnay pairs well with all your fall feels. You can’t believe it’s the first day of school, you are completely unprepared. You had Pinterest dreams of a cute first day of school picture and swoon-worthy chalk board signs. But somehow you blinked and summer was over and now you are just lucky that your kids made it out the door in something other than bathing suits. A clingingly sweet Moscato pairs perfectly with clinging to the last bits of summer. 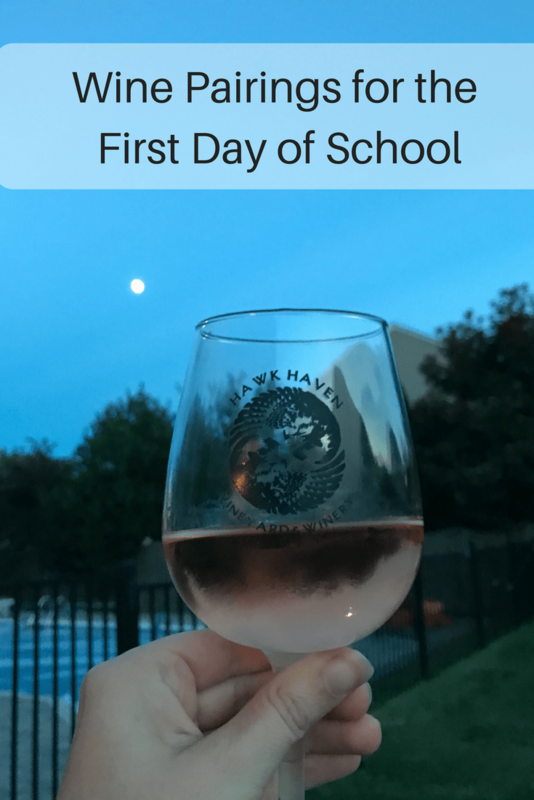 However you feel about the first day of school, I hope you raise a glass and that this year is a good one for you and your kids.